Santa Fe R.R. 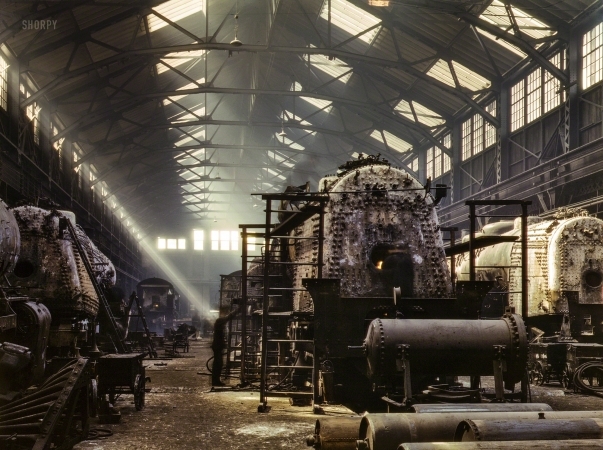 locomotive shops, Topeka, Kansas. March 1943.